HGST delivers an industry-leading 320GB capacity in its latest Endurastar® line of 2.5-inch hard drives designed especially for extreme environments. The EndurstarJ4K320 models provide up to three times the capacity of their predecessors and are built to operate at altitudes of up to 5500 meters. The EndurastarJ4K320 is designed for the most severe conditions, with an operating temperature range of -30ºC to +85ºC.The drives are offered in a SATA 1.5Gb/s interface and leverage Advanced Format, which increases the physical sector size on hard drives from 512 bytes to 4096 (4K) bytes to increase drive capacities and improve error correction capabilities. 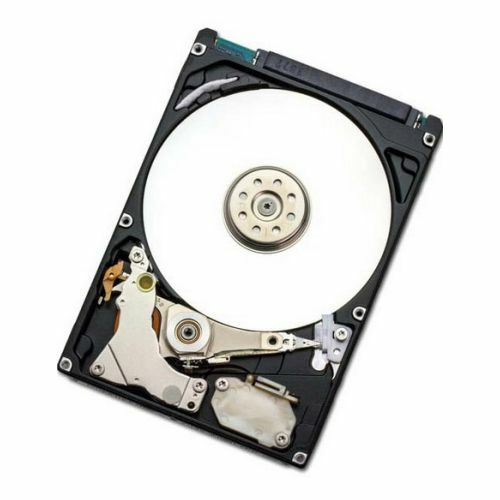 Consult the HGST Advanced Format Technology Brief for more information on using these hard drives.